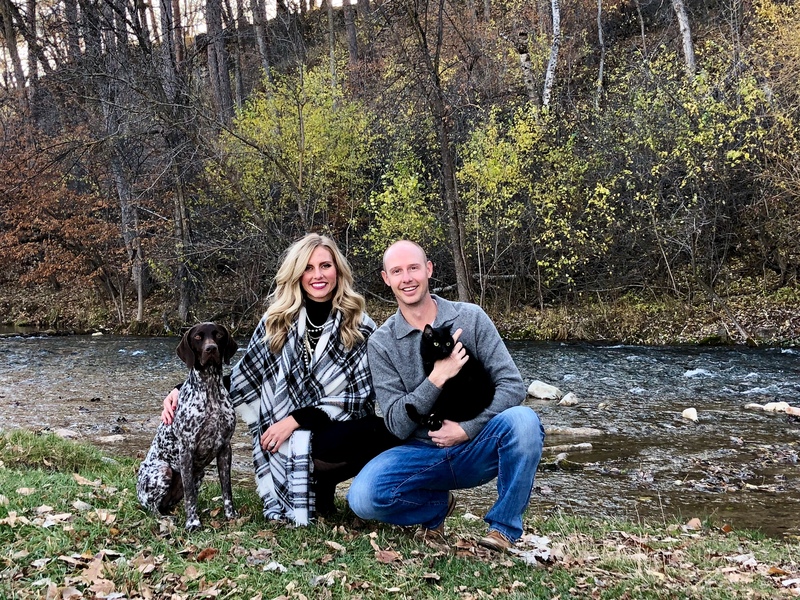 Kade was fortunate enough to grow up in the Black Hills of South Dakota, and after college at the University of Wyoming he decided to move back “home” to begin his career. He is as passionate about work as he is with his fly fishing and hunting hobbies. In the unlikely event that you are unable to contact Kade, you can guarantee that he is without cell phone service on a river or creek or perhaps trudging through the Hills in pursuit of that big White Tail. 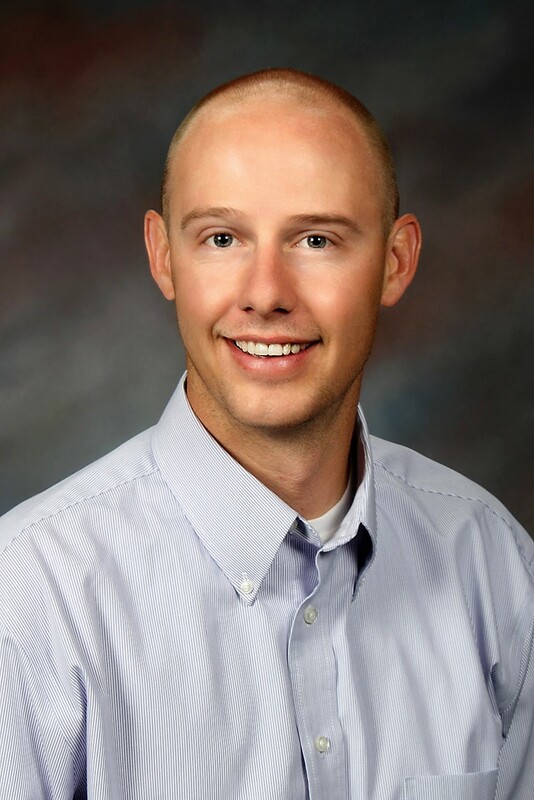 Kade became an owner in the Real Estate Center of Spearfish in 2014 and feels lucky to be working with such a great group of people. His goal as your Real Estate Agent is to assist you in a smooth and enjoyable transaction, which he has already done for many people like you. Kade and his wife are excited to welcome their first child in April 2019!